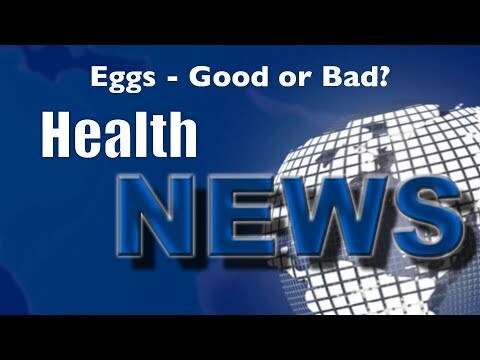 Ann Rolle Health and Wellness Weekly News Update | Bahamas Healthcare – Are Eggs Good or Bad? Bahamas Healthcare – Are Eggs Good or Bad? Does eating an egg for breakfast raise your cholesterol and contribute to heart disease? Watch this video now because whether you should eat eggs or not depends on a few other factors. Click the Red More Button in your email or the image below if you are on our website. Comments Off on Bahamas Healthcare – Are Eggs Good or Bad?